And if you’re a Kindle owner, you may not realize just how lucky you already are. 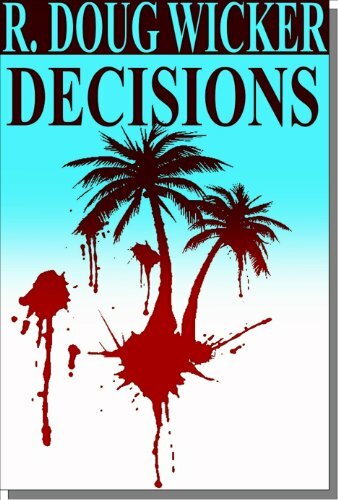 Following a phenomenally successful three-day promotion on Amazon last week, The Globe will soon be available for my Nook fans. That is if it isn’t already. The Globe has been processing at B&N since yesterday morning. During that three-day promotion, The Globe was downloaded by 6,264 readers. The Globe was ranked on Amazon’s Top 100 Bestsellers list starting the evening of Day One, and remained in the Top 100 until the afternoon of Day Three, residing on that prestigious list for nearly 48 straight hours and at one point cracking the Top 50. In Mysteries, The Globe was in the Top 10 for most of that time, and at one point reached #4. The Globe also obtained a high of #3 in Action & Adventure. As for Hard-Boiled Mysteries, The Globe made #1, slipped to #2, then came roaring back to hold the #1 spot almost to the very end of the promotion. But this success wasn’t just limited to the U.S. market. The Globe also made Top 10 lists in the United Kingdom, Germany, and France—in Action & Adventure in Germany and France and Hard-Boiled Mysteries in the U.K. Unfortunately, The Globe failed to make the Top 100 list in any of those countries, so I’m not going to claim “International Bestseller” bragging rights. 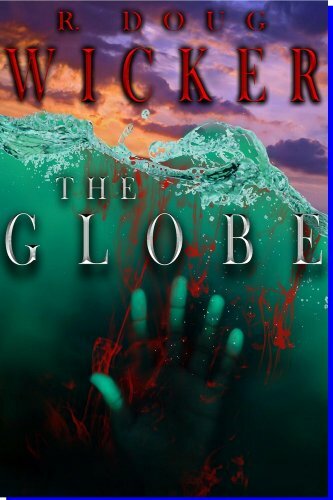 The Globe—Coming soon to a Nook near you, and already available for the Kindle. Don’t have either? Click on one of the links below to download a Kindle or Nook Reading App for your PC, Mac, Blackberry, Android, iPhone, iPod, iPad, or any other iThingy®.